I came to the USA from Australia in 1990 and worked in San Francisco for a few years before moving to Los Angeles. I have had the exceptional good fortune to have worked with many incredible artists over the years such as, Adam Sandler, Michael Stipe, Thom Yorke, Darryl Jones and Grant Lee Buffalo to name just a few.I have recorded everything from indie and alternative rock to jazz and orchestral music. I have also designed many recording studios for both large facilities and producer studios. 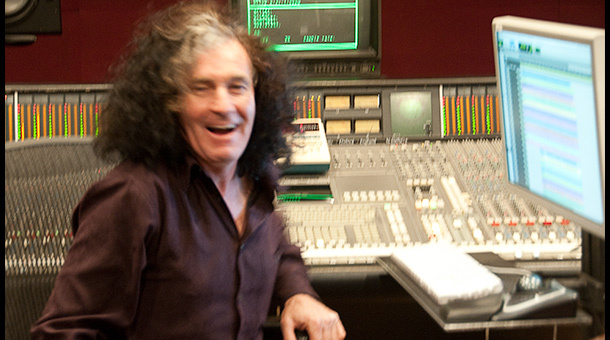 As the Technical Manager of the Los Angeles Recording School for over 10 years, I became an expert on repairing electronic equipment from Neve and SSL to Mackie and Soundcraft. Last year I produced the audio book “The ABC’s of Money” for Natalie Pace. Her book has been an Amazon best seller for 18 months.